Some of the world’s finest wines are blends, and here are a few standout options to consider. (Some were sent for editorial consideration.) Cheers. Bordeaux made the blend famous, layering international varieties like Cabernet Sauvignon and Merlot to make a complete wine. 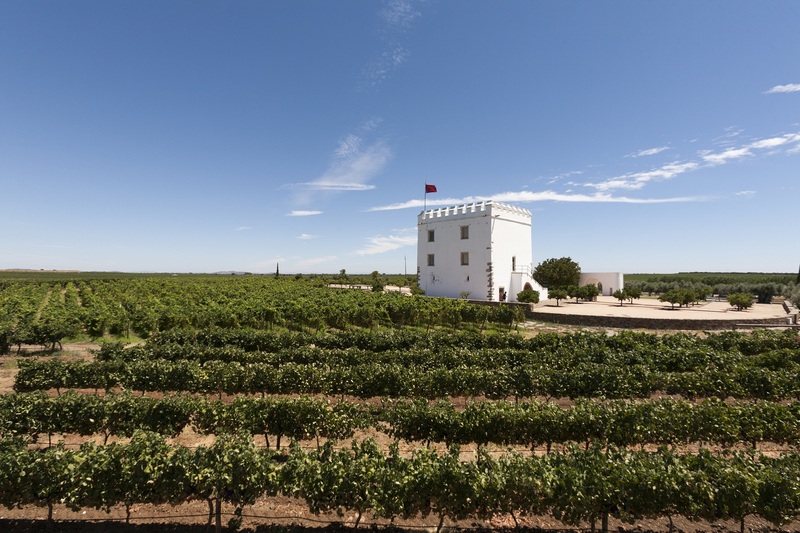 Regions around the world honed this to create regional selections, highlighting their terroir. Today, Bordeaux and Bordeaux-varietal blends dominate consumer obsessions, and often, a winemaker’s profession. Left Bank Bordeaux Chateau Malescasse Haut-Medoc ($22, WineAccess.com) showcases the approachable affordability and premium quality of Cru Bourgeois crafting a Cabernet Sauvignon-dominant blend with black fruit, woody herbs, and chewy tannins. Though Cardinale ($250, here) is primarily Cabernet Sauvignon, the wine captures the essence of great blending. Winemaker Chris Carpenter meticulously crafts the best of Napa’s mountain districts, developing a wine with graphite, black fruit, dried tobacco, and spice. Crafted for enjoyment early, Chappellet Mountain Cuvee Proprietor’s Blend ($40, Spec’s) layers Bordeaux varieties from Napa mountain fruit for a refined wine with boysenberry, cherry, cassis, and baking spice. Similarly, Acumen Mountainside Red Wine ($45, here) layers Bordeaux varieties from the steep slopes of Napa’s mountain districts for a full-bodied wine with blueberries, toffee, and espresso. From cool Coombsville fruit, Ackerman Family Winery showcases Bordeaux style from Napa fruit creating a floral, fresh blend with cassis, plum and blackberries ($95, here). 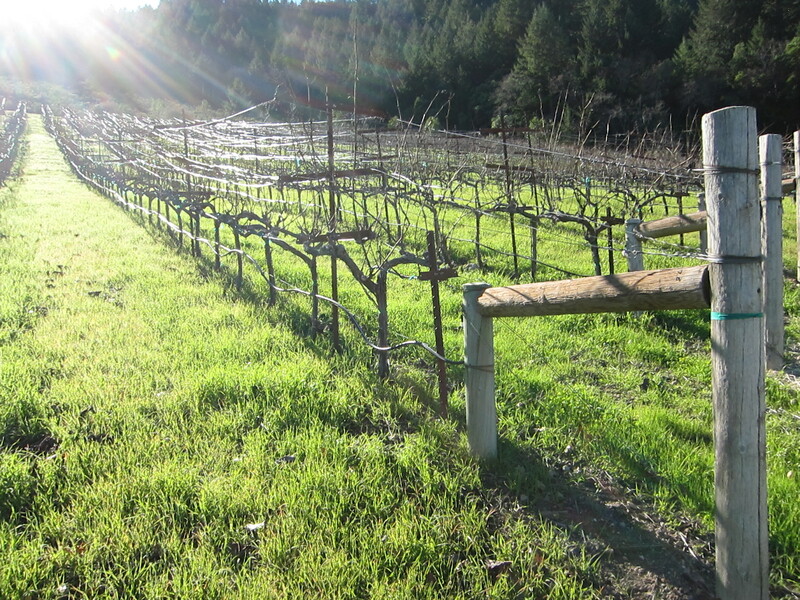 Dennis Cakebread, of Napa’s Cakebread Winery, looked north to create his Mullan Road Cellars in 2012. Landing in Washington’s Columbia Valley, he and winemaker Aryn Morrell craft their Cabernet Sauvignon dominant Mullan Road Blend ($45, Total Wine) layering violets, dried cherry, and floral vanilla orchids. Australia’s Hickinbotham Clarendon Vineyard blends 56% Cabernet Sauvignon with 44% Shiraz in The Peake ($150, here) to create a robust wine with anise, smoked spice, and pepper. Paraduxx throws Napa conventionality to the wind, blending Cabernet Sauvignon with Sangiovese in their Atlas Peak Red Wine ($80, here.) The cool Atlas Peak micro-climate allows Old World earthy Sangiovese to shine in a dense, dusty wine with intensity. 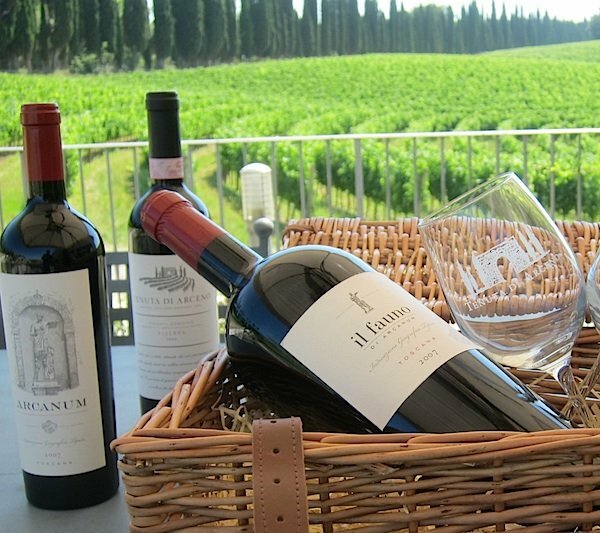 Grown in the heart of Tuscany, il fauno di Arcanum ($45, Spec’s) blends Bordeaux varieties from rolling hillsides for a unique expression of fruit. Textured and well-rounded, with raspberry, plum, lilacs and lavender. Dark chocolate, cherry, and pepper spice dominate Inama Bradisismo ($30, Jimmy’s), blending 70% Cabernet Sauvignon with 30% Carmenere. Bold yet balanced, with dreamy approachability. Tenuta Sant’ Antonio Amarone Della Valpolicella Selezione Antonio Castagnedi ($45, Jimmy’s) highlights the intensity and character of premium Amarone with dried blackberry, black licorice, and milk chocolate. Justin Winery Isosceles ($72, Spec’s), blending Cabernet Sauvignon, Cabernet Franc, and Merlot, showcases the distinct character of Paso Robles. Elevated and expressive, the wine has been a quality benchmark for Central Coast wines for over 30 years. Syrah is one of the most blended international varieties, often with Viognier. Ramey Rodgers Creek Vineyard Sonoma Syrah ($65, wine.com), with 10% Viognier, is a textured wine with meaty bacon fat and blackberry pie. Paraduxx Candlestick Red ($50, Pogo’s) marries Syrah and Grenache from Napa’s Howell Mountain and Oak Knoll, creating an ideal pairing for autumn dishes like Thanksgiving turkey. For centuries, winemakers have crafted their fortified Port wine with a mix of varieties grown in a field blend. 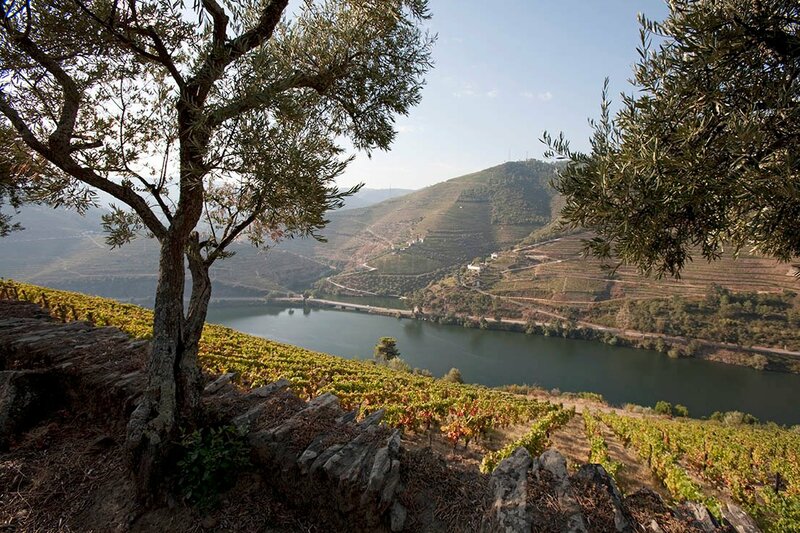 Leading producer, Graham’s Special Edition Six Grapes “River Quintas” ($42, Spec’s) blends two of the prestigious producer’s Duoro river estates, Tua and Malvedos, for a small production premium Port filled with licorice, plum, and eucalyptus. Similarly, Esporao melds hearty Portuguese varieties like Aragonez, Trincadeira, and Alicante Bouschet for their non-fortified Red Reserva ($28, Central Market) highlighting blackberry, mint, and clove. Grounded Wine Co. Public Radio ($25, here), is a juicy Paso Robles blend of 65% Grenache, 27% Syrah, and 9% Petite Sirah. Cherry, and vanilla meld with leather for a complete, delicious wine. Rabble Wine Company Red ($25, Goody-Goody), layers dried tobacco, plum, and chocolate flavors.